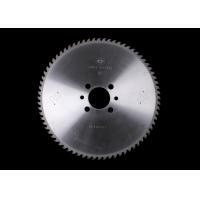 Diamond saw blade has long-life than T.C.T saw blade and this series can cut prefinished. It has very high quality and can cut clearly. 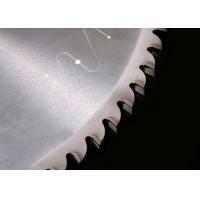 Hangzhou Hirono Tools co., ltd. is a professional company which design、Research and Development、producing the Saw blade and other cutter tools. Our company is the joint adventure company which cooperated with Japanese company KOBAYASHI DIA LTD. 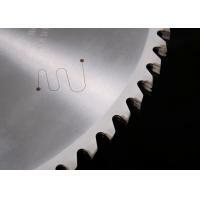 Besides the producing and selling of sawblade, we also provide the consultation to our customer about the Sawblade cutting. Our company located is Hangzhou （200KM far from Shanghai）. We have the most professional producing line which using the equipment imported from Japan and Germany. We also have the professional test equipment in order to keep the stable high quality. 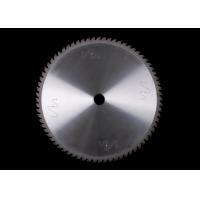 With the brand “Hirono”, the TCT sawblade is widely used in furniture making (wood cutting or MDF cutting)，metal cutting and other field. 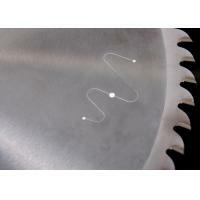 We also produce and sell “KOBAYASHI”diamond cutter and “KOBACUT”V-cutter. Diamond cutter is widely used in the PCB field. In recent years，timber resources become less and less year by year. So the point is how to increase the use ratio of timber resources. From the year 2003, our company successfully developed “Hirono”Super slim Sawblade and meanwhile sell “ACT”super slim Sawblade imported from Japan. Especially in the wood cutting field，window blind making field，we have lots of customer and they have highly accepted our Hirono super slim and ACT slim sawblades. 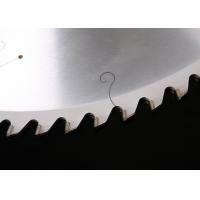 Our products is the most slim in the Chinese Sawblade industry. And we believe our products can save your cost and save your resources. Our tenet is：Supply the best products and best service to you and save the most cost for you. The leader of Top grade Sawblade. Top grade is not a concept but a standard!